Hypnotics should NOT be the first-line treatment in the management of sleeping problems. However, when all else fails, sedative-hypnotic medications may need to be prescribed for a short time. 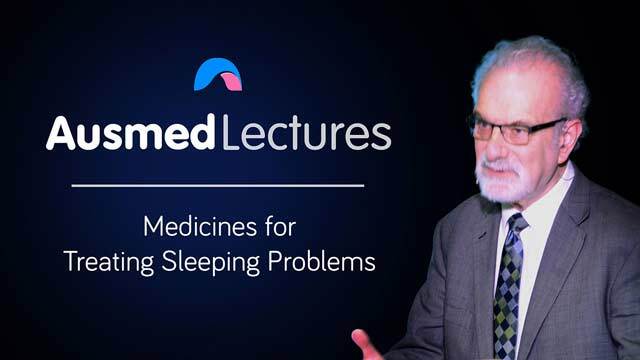 Join Associate Professor Louis Roller as he imparts his wealth of knowledge and experience regarding the use of 'sleeping pills'.